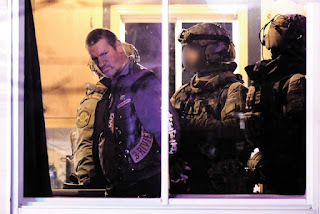 60 police raided the headquarters of the Trois-Rivières chapter of the Hells Angels on Friday night. 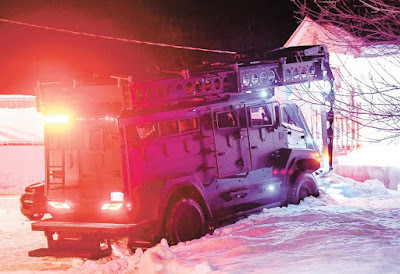 The operation took place in St-Cuthbert in the Lanaudière region. There are no details on seizures or arrests. The task force, Escouade nationale de répression du crime organisé, was created last year to combat the HA and other organized crime groups. Full patch Alain Biron, Marcellin Morin and Yves Gagné were present, as was prospect Pascal Facchino.